Couture Bridal Photography is the most recognized and award winning wedding photography studio in the United States based in Fort Lauderdale Florida. Alfredo Valentine, master wedding photographer has created the most unique and distinct style of wedding photography that provides couples with the most endearing heirloom wedding photography in Florida, New York and Puerto Rico. Brides and grooms seeking the most artistic and affordable wedding photography in Florida, New York and Puerto Rico choose Couture Bridal Photography as the #1 preferred, trusted and sought out group of wedding photographers in the Unites States. The focus of Couture Bridal Photography is to consistently deliver the most authentic, celebrated, artistic story telling bridal photography for couples throughout Florida, New York City and Puerto Rico. Couture Bridal Photography is the #1 Wedding Photography studio couples choose for weddings at the Plaza 5th Avenue in New York City, La Concha Resort In Puerto Rico and the Breakers Palm Beach, Florida as testament to the quality and artistry employed by Alfredo and his top notch wedding photography team. Brides and grooms around the world choose Couture Bridal Photography as the highest rated professional wedding photography studio for unique and distinct bridal photography at the worlds most luxurious and pricey wedding venues, hotels, resorts and residences worldwide. Brides seeking the most inclusive and refined wedding photography experience choose Couture Bridal Photography for elegant, romantic and timeless heirloom Wedding Photography, Wedding photo albums and professional printing. As a full service boutique luxury wedding photography studio, Couture Bridal Photography offers only the finest selections on Graphistudio albums and professional prints by Millers, PDI and Blackwater. 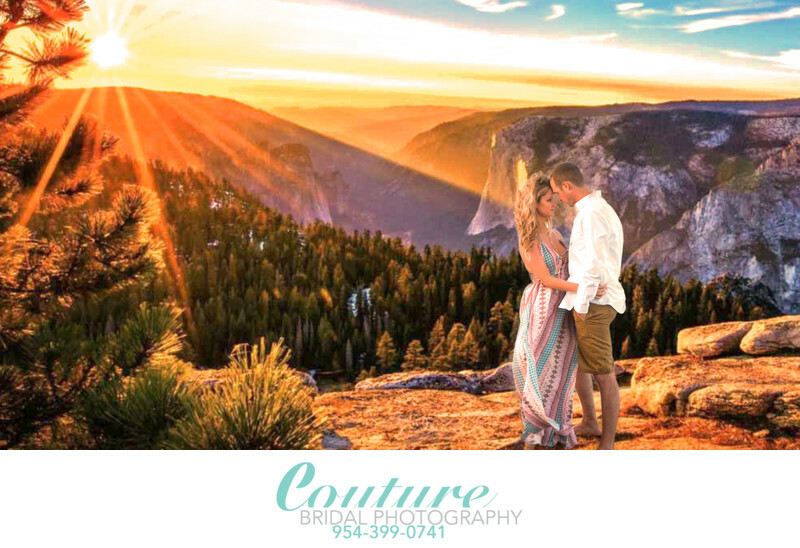 Couture Bridal Photography also utilizes the latest high end digital photography cameras and lenses along with a variety of lighting to make every image spectacular. In New York City, Couture Bridal Photography is best recognized as NYCouture Bridal Photography, the #1 Wedding Photography studio with a focus on Weddings hosted in Manhattan, Queens, Brooklyn, Bronx, Staten Island along with Long Island's Nassau and Suffolk Counties. As the leading wedding photography studio at the Plaza 5th Avenue, Mandarin Oriental, Columbus Circle, The Pierre Upper East Side, Cipriano, 42nd Street, The American Museum of Natural History, Upper West Side, The Four Seasons, Park Ave and Bourne Mansion in Long Island. Couture Bridal Photography has the knowledge, skills, artistry and passion for offering the finest wedding photography rivaling New York Cities more notable and established Wedding Photographers and studios. In Florida, Couture Bridal Photography is the rated among the best three wedding photographers in Fort Lauderdale by Threebestrated.com Couture Bridal Photography is the preferred Wedding Photography studio at the W Fort Lauderdale Beach, Riverside Hotel, Ritz Carlton, The Breakers and Curtiss Mansion. Couture Bridal Photography calls Puerto Rico a second home being the most booked destination Wedding Photography studio offering the most affordable and inclusive wedding photography at La Concha, The Vanderbilt Condado Plaza, Rincon Beach Resort, El Convento, El Conquistador, and throughout the entire Island along with Vieques and Culebra. The Secret to the success of Couture Bridal Photography is the unique mix of photography style incorporated into a wedding day by Alfredo Valentine. This unique combination of editorial, illustrative, contemporary, fine art, glamour, boudoir, high fashion and photojournalism create a complete and complex style of distinct wedding photography that results in spectacular bridal images that together tell a dreamy enchanting love story. Call Couture Bridal Photography for the best Wedding Photography in Florida, New York and Puerto Rico. We offer the most affordable options to meet most brides budgets, yet we serve the worlds most famous on their extravagant luxury weddings. Location: 99-52 66th road Rego Park, NY 11373. Keywords: bride and groom (198).